Does this do damage to the boat? Trick question. 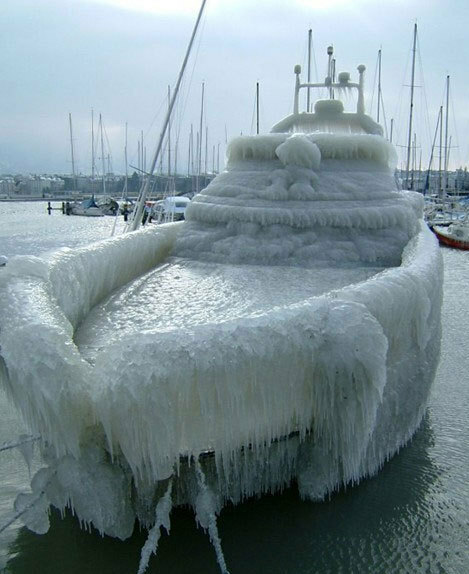 The boat was made of ice all along. I dare you to click it.